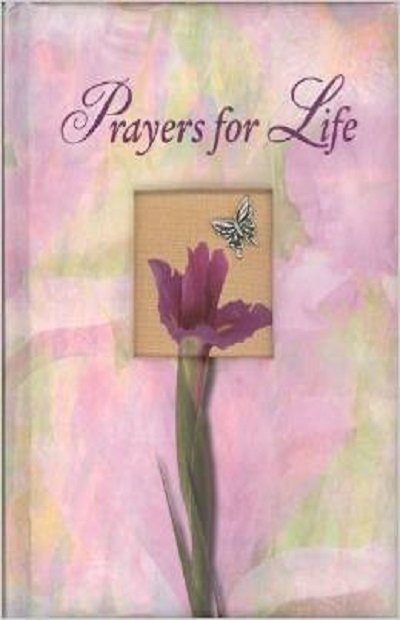 Prayers for Life is a hardcover devotional book that offers more than 500 prayers, Scripture verses, poetry, hymns, and inspirational quotes written to provide comfort, inspiration, and encouragement. 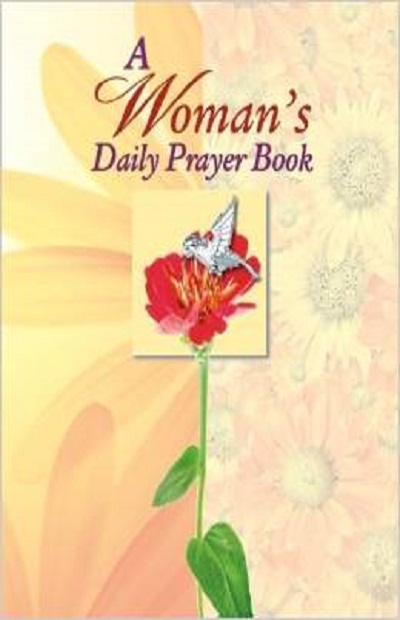 The prayer book s seven chapters are organized by these themes: celebration, encouragement, faith, comfort and healing, forgiveness, love, and peace. Prayers for Life is written as an honest, heartfelt dialogue with God. You are likely to hear your own struggles when reading the prayer book, as well as encouragement that can help you deepen your faith. Additional features of Prayers for Life include: Replica Impressionist art, including the work of Monet, throughout the book. A padded cover with an embedded butterfly charm. An attached satin ribbon bookmark. Silver-gilded pages.